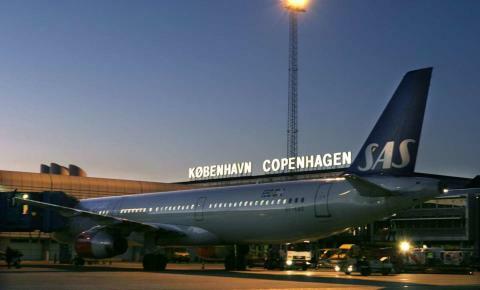 Copenhagen, October 29, 2018 – NNIT, a leading provider of IT services and consultancy, enters into agreement with Copenhagen Airports A/S on business critical SAP operations the coming five years. The airport requires a very robust infrastructure, which is highly regulated and at the same time calls for agile development within transformative technologies such as the Internet of Things for the benefit of more than 80,000 daily travelers. 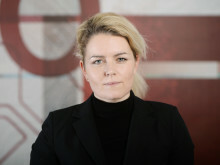 During the past year, NNIT has worked for Copenhagen Airports on several projects regarding, for example, GDPR and IT management and advisory. Many companies plan an upgrade to SAP S4/HANA, the next generation of the Enterprise Resource Planning Software (ERP) system, which is an important element in the agreement between NNIT and Copenhagen Airports. The SAP operation tender was published in June 2018 and four suppliers were prequalified. NNIT’s offer provided the best balance between price and quality. The contract’s estimated value reaches a lower double-digit DKKm amount. NNIT is one of the biggest SAP houses in Scandinavia with more than 350 SAP consultants and full-service delivery. With SAP, NNIT has provided dozens of companies with a stable operating core, which supports their supply chain. With the most recent generation – the SAP S/4 HANA – they get an agile platform designed to digitally transform the business and gear their most business-critical systems. NNIT is a SAP S/4HANA certified SAP partner. About NNITNNIT is an international consultancy in the development, implementation, validation and operation of IT for the life sciences industry. We create value for our clients by treating their IT as if it was our own, and of course, we meet the industry’s strictest regulatory requirements. We apply the latest advances in technology to make our clients’ software, business processes and communication more effective. NNIT A/S has more than 3,100 employees. For more information please visit www.nnit.com.